If you could live forever, would you want to? Should we, as human beings, have the ability to live forever via technology, or is there something inherently wrong with that aspiration? 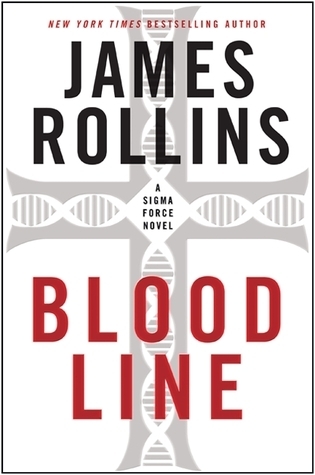 In James Rollins book Blood Line, he tells a chilling tale of an ultra-secret society bent on not only ruling the world, but also using technology to ensure that they do so as immortals. Rollins briefly adds the Knights Templar into the fold of his story when he tells of one of the group's sisters (yes, sister, not brother) who finds a staff that belonged to Jesus Christ himself and has great power - one of which is that it can grant humankind immortality. The ultra- secret society kidnaps the president's pregnant daughter, as it believes her unborn child holds the key to immortality, and this society has been conducting numerous experiments on human beings; the experiments include vivisection of human subjects and attempting to keep the severed body parts (like heads, hearts, and lungs) alive to achieve immortality. The technology and experiments of which Rollins speaks in this novel are real, and the experiments have actually taken place. It is very eye-opening to read about where we have been and where we are when it comes to medical technology, and it is frightening to read how far we have come with AI (artificial intelligence) technology. This novel was fairly good, but this reviewer was expecting more. It would have been good to have more of the Knights Templar in the story, it felt like the frame of the story was a bit weak, and the end was disappointing.